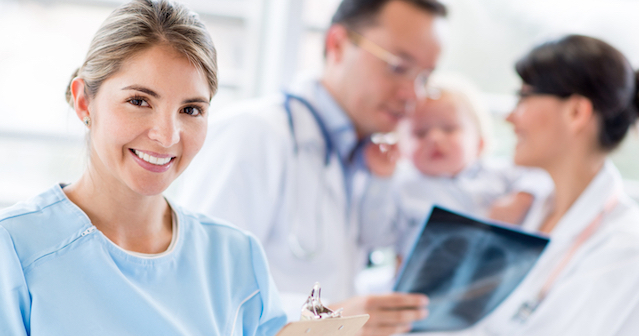 Founded in 1979 by a group of managers dedicated to international medical marketing, SIM Italia S.r.l. has grown progressively in its field, to manage an ever larger variety of products and affirm itself as one of the most well known Italian import/export companies on the Italian market. Sippi®, nuovo urinometro elettronico digitale a circuito chiuso, completamente automatico, che offre estrema accuratezza di misurazione (risoluzione 1ml) e precisione oraria. Riduce notevolmente il carico di lavoro infermieristico, grazie al salvataggio dati e svuotamento automatico. Basato su due innovazioni rivoluzionarie, Sippsense® e Sippcoat®, l'urinometro Sippi® previene il rischio di formazione di biofilm. Nuovi doppler bidirezionali con schermo LCD per studi di flussimetria, con varie modalità operative e memoria di 30 tracciati. Cannule e kit di aspirazione per neurochirurgia disponibili in vari modelli. Patented device for advanced and complete airway management that consists of a unique tube in reinforced medical grade silicone, featuring a malleable stylet with non-traumatic tip and two separate cuffs, one supraglottic and one esophageal, each having a dedicated inflation line. Through chosen international distributors and by participating at a number of the most important international medical exhibitions, such as MEDICA in Dusseldorf, Germany, and Arab Health in Dubai, SIM Italia is proud of having collaborators in more than 40 countries, who regularly import our products and distribute them through a series of important local retailers. MED EUROPE S.r.l. and INNOSAN S.p.A. (now merged with SIM Italia) have been manufacturing products for SIM Italia for more than 20 years, offering an ever wide ranging number of medical devices, O.R. 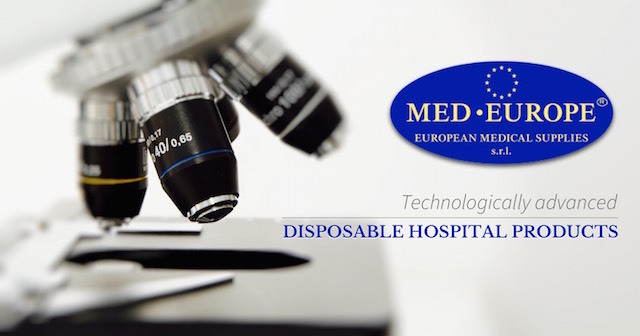 disposables and durable medical equipment. The manufacturing facilities are composed of a series of clean rooms and special production, maintenance and repairs areas, equipped with sophisticated electronic components. SIM Italia is certified to UNI EN ISO 13485:2016 and has FDA certification for a series of Special Products either directly or through Partner Companies. SIM Italia S.r.l. and its Partner Companies are a part of the LANZONI GROUP, founded in 1934, which includes 9 companies, more than 200 collaborators and over 22 million Euros in sales. The Group represents one of the most reliable economic realities of reference for the national market. 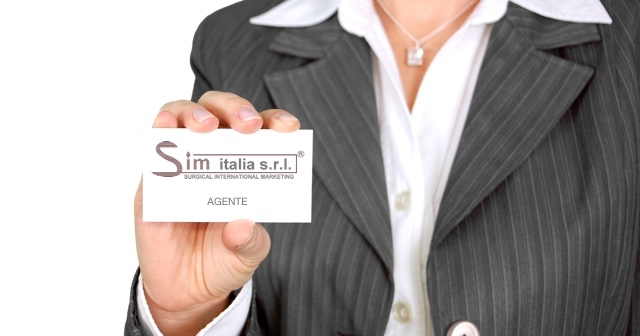 Besides being able to count on the sales forces of our Authorised Retailers, SIM Italia has its own Sales Force which covers the majority of the national territory both professionally and efficiently. Promotional activities include participation as exhibitors at the most important National Medical exhibitions, advertising in specific medical magazines, organising Medical Seminars and Study Groups attended by Medical Researchers who work to develop or verify scientific documentation relating to each new product which is either imported or manufactured in Italy.